Time and time again the Twin Cities are touted as an involved community. 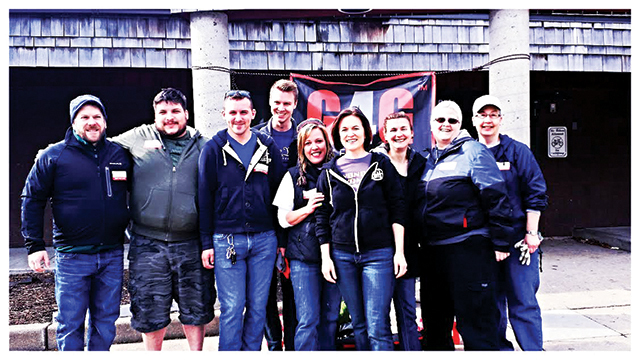 Volunteer rates here are among the best in the nation, and the GLBT community is no different. Nationally, the organization Gay for Good aims to energize and mobilize the GLBT community to interact with the greater community by volunteering time to various social welfare and environmental service projects. 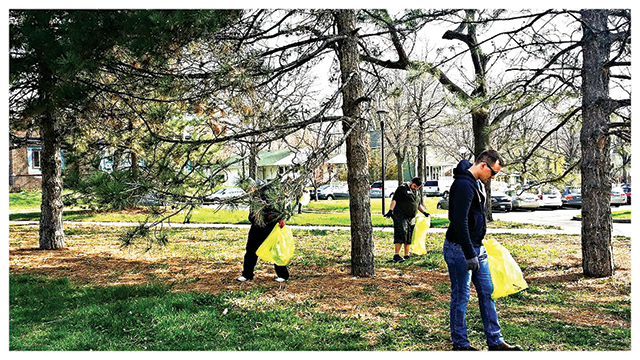 Each month, local chapters select an organization to support in their local community. For the Twin Cities, Gay for Good came about when co-founder Beth Mejia was speaking to a friend from Los Angeles who she had worked with on various boards. In this discussion, Mejia mentioned that she was wanting to get back to charitable work in the community and he told her about the national organization, Gay for Good, based in L.A. Mejia researched the organization, and even travelled to L.A. to take part in a service project with that chapter restoring an inner city school. The Twin Cities chapter is only a few months old. 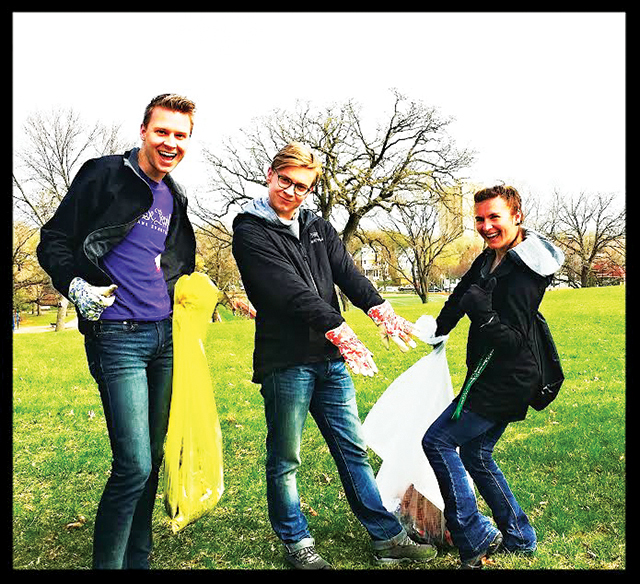 Their first project was partnering with the Minneapolis Park and Recreation Board cleaning up inner city parks for Earth Day. In May, Mejia’s organization worked with Open Arms of Minnesota to cook and deliver meals to people living with cancer, HIV/AIDS, MS, and ALS in the Twin Cities. The coming months are already planned and joining Gay for Good only requires your time. June will see volunteers partnering with Second Harvest Heartland packaging food for the food bank; July holds a partnership with United Way Arise Project and YouthLink in assisting homeless youth; and August is the Rainbow Build with Habitat for Humanity where volunteers will build a home for a GLBT family. For more information go to www.gayforgood.org or Facebook “Gay for Good Twin Cities”.